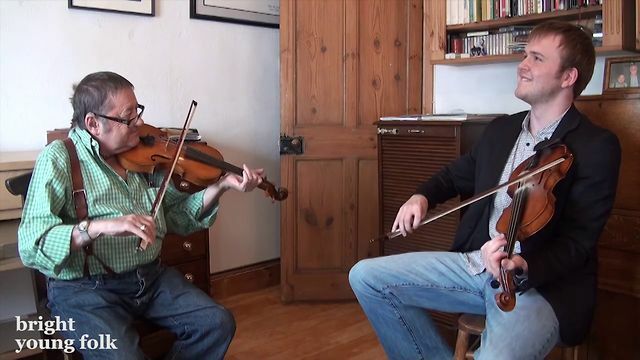 In a special treat for fiddle players, we present a special in-depth discussion between one of the folk scene’s young stars & one of its greatest masters. 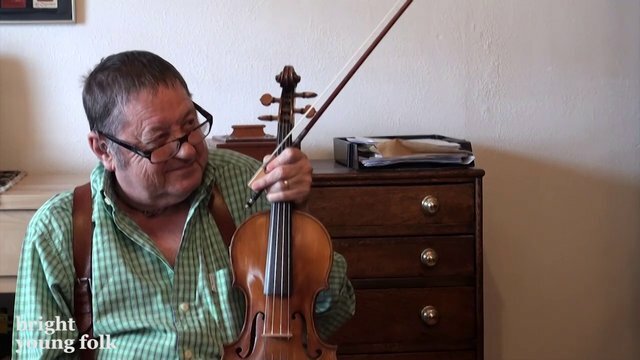 Amongst other things, Dave Swarbrick & Sam Sweeney discuss ornamentation, sources of material & the baroque period. Then Dave breaks down the version of Byker Hill he famously plays with Martin Carthy. Part of the In the Footsteps series of interviews. Recorded in Coventry on 13 April 2011. Many thanks to Dave Swarbrick for hosting the interview. 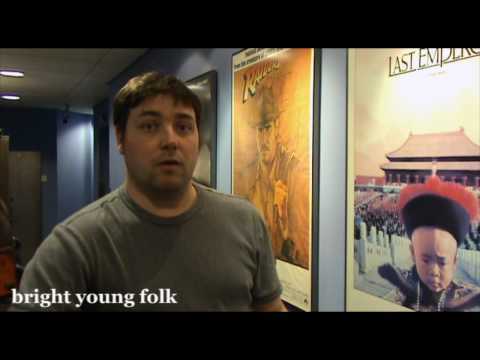 See Bright Young Folk's full list of In the Footsteps video interviews.